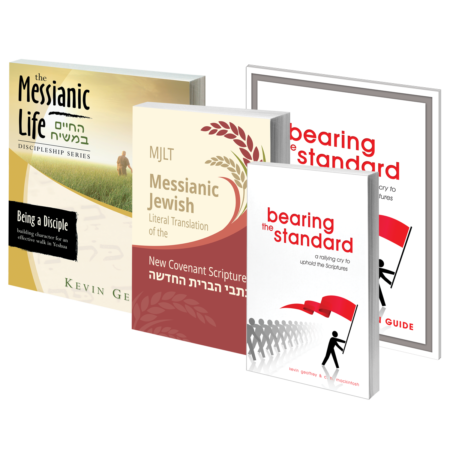 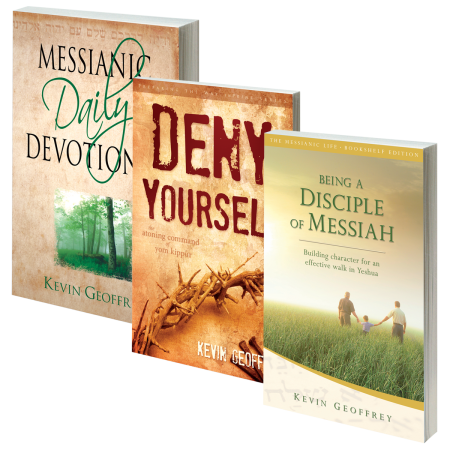 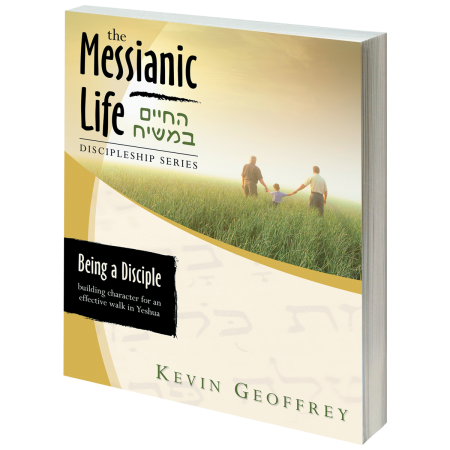 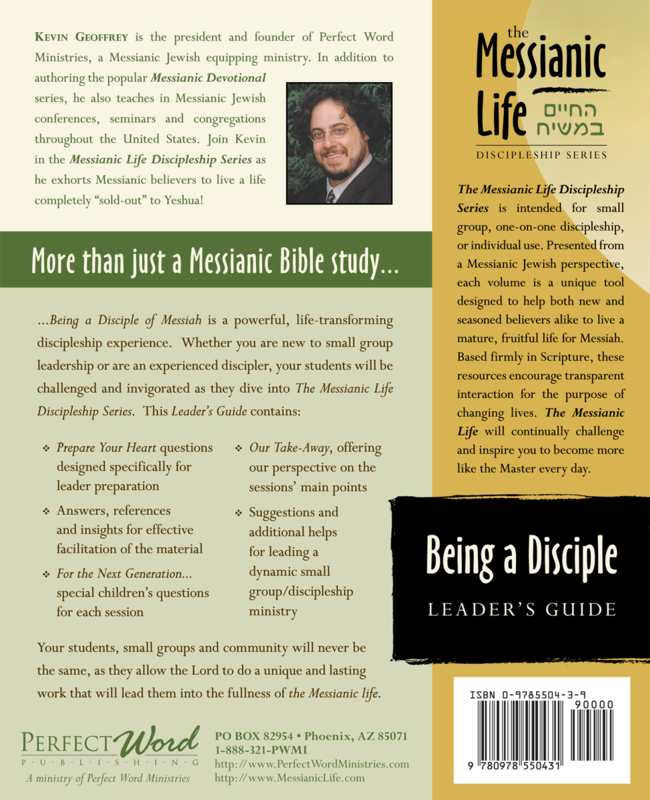 This is the companion leader’s guide for Being a Disciple of Messiah. 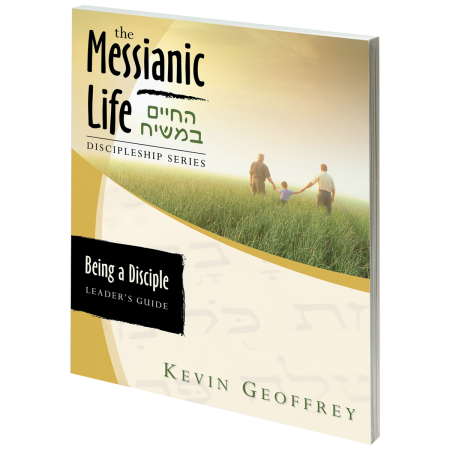 It contains only complementary material to Being a Disciple of Messiah, as described below. 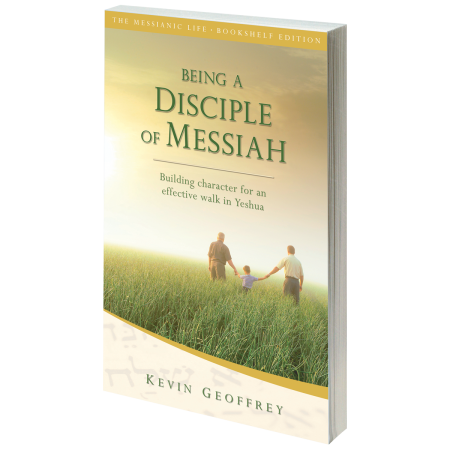 suggestions and additional helps for leading a dynamic small group/discipleship ministry. Your students, small groups and community will never be the same, as they allow the Lord to do a unique and lasting work that will lead them into the fullness of the Messianic life.